When I began writing my book, I often wondered if it could be done while schooling my boys. I didn't know anyone in the same boat, but I knew they had to be out there. I hoped. I never did find a list, but I've finally made one. Turns out there are more of us than I thought. 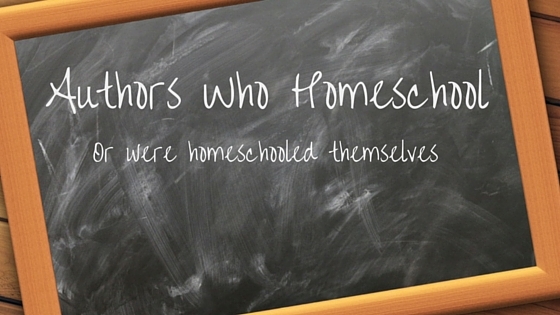 Below are links to just a few authors who homeschool, or who were homeschooled themselves. Or both. (Some of them homeschooled in the past and now focus on writing.) 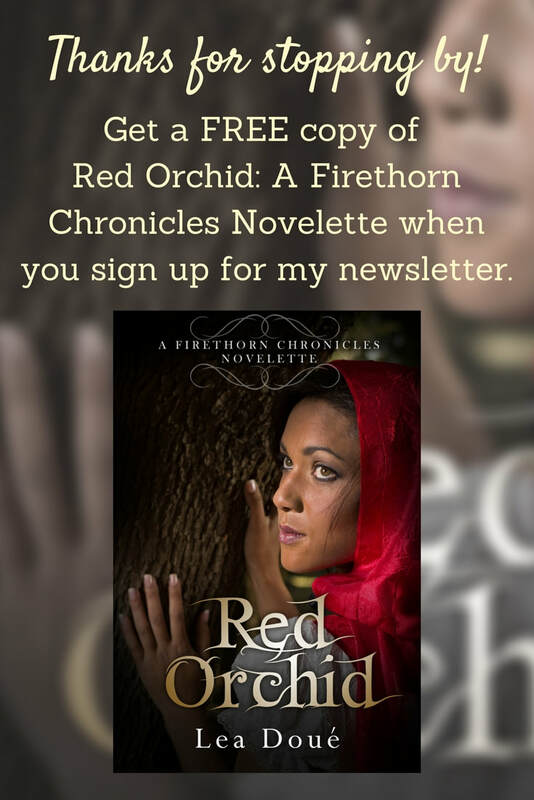 This is not an endorsement of the authors or their works--I haven't read all of their stories (although many of them are awesome)--but rather a list of others who share in the journey of homeschooling and writing.